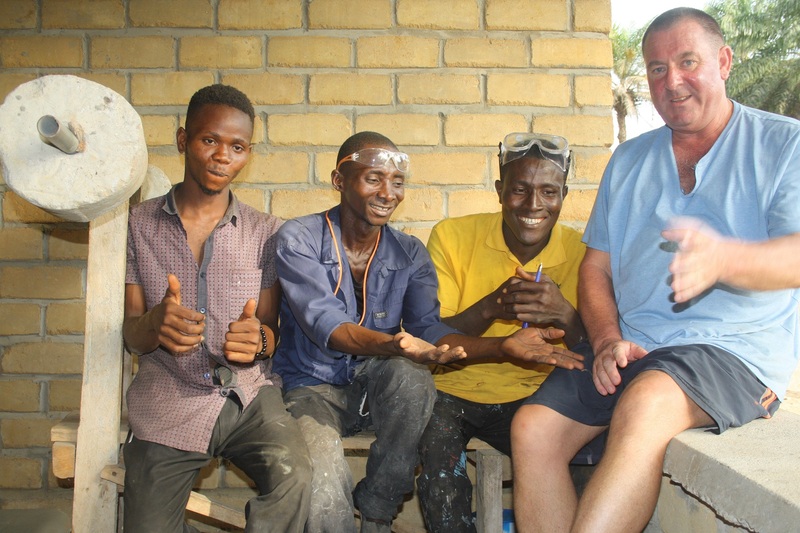 Andy Lloyd, a National Express driver with Edwards Coaches, has recently returned from Sierra Leone in West Africa where he spent a month volunteering with UK charity Home Leone. Andy is the regular National Express driver of the 508 service from the coastal communities of West Wales towards London. 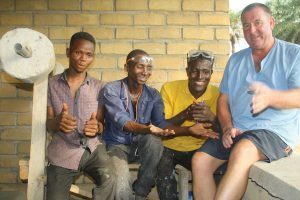 The aim of Home Leone is to relocate the poorest and most vulnerable people from horrific slums in the capital Freetown to newly built communities outside the city. The first such community, named Destiny Village, will home 2,000 people on its 22 acre site at Newton, providing six foundational elements to ensure sustainability – low cost homes, employment and skills, education, healthcare, water and waste management, and power. Edwards Coaches nominated for Six ‘Best in UK’ Industry Awards Hop on Merthyr Tydfil’s free Saturday Hoppa bus!